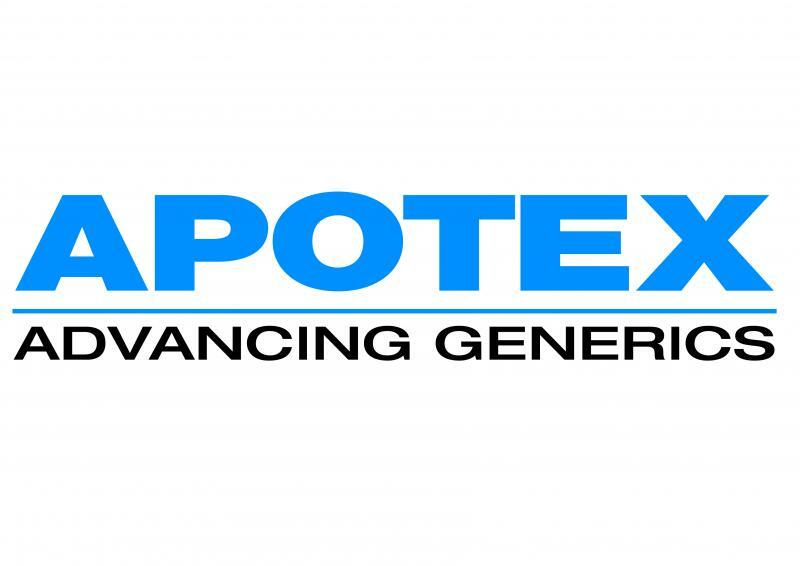 Apotex We have been very pleased with the students who have joined Apotex as part of the internship program. The students have been hard working and have brought to us innovative ideas. The students have worked in our analytical and formulation laboratories and in our Regulatory Affairs Department. The students have had training in formulation development of pharmaceutical products, testing of products and learning about the regulatory requirements for submission of dossiers to various jurisdictions around the world. We are keen to provide the students varying experiences in different areas within Apotex. 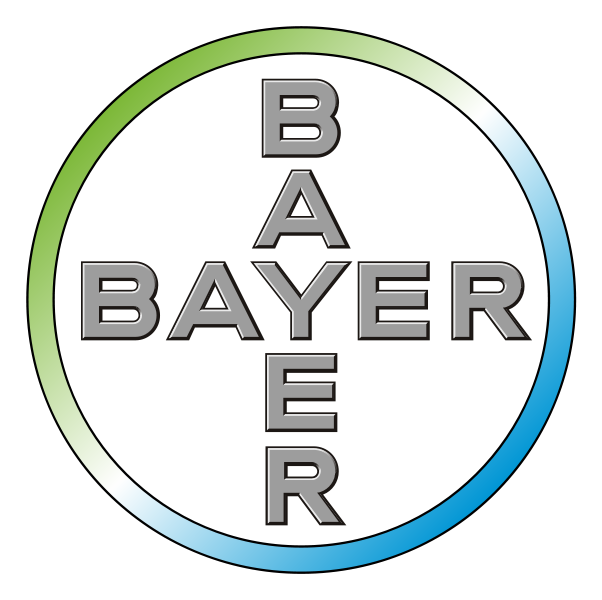 Bayer Bayer has participated in the PEY Internship program for the past 4 years. We have found that the program has consistently provided a beneficial service to the company, specifically to our Medical and Scientific Affairs Department. The PEY Internship students have fitted in well within the department and have provided excellent support to the various functions. While they are assigned to work in one specific group for the year, their attitude and flexibility have allowed many from other groups within the department to enlist their help as the need arises. Overall, this has been a positive and rewarding experience. 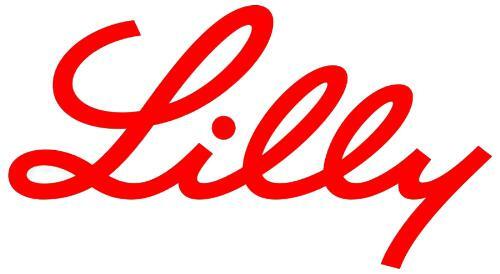 Lilly Eli Lilly Canada Inc is very keen on supporting students in a variety of health related disciplines. 2007-2008 was our first opportunity to participate in the Internship Program and Medical Information was fortunate to have an excellent student in our department. We did not know what to expect, but within a very short period of time she was able to be fully trained and functioning at a very high capacity. Her research techniques, writing abilities and experience in reading and interpreting scientific data were extremely strong. So much so, that we were able to train her on many different aspects of the Medical Information Associate role. She participated in creating tables and chart, writing medical letters, reviewing all marketing and medical materials and fulfilling requests for medical information on behalf of health care professionals. Internship students have what we would refer to as transferable skills. This lends the profession to a broader set of potential options regarding careers. Our intern’s ability and experience was so positive, that we are now looking forward to our next intern. MORE This was our first year with a PEY student and we have been very pleased. Even though an undergraduate, our enthusiastic Intern contributed greatly to all aspects of the pharmacoeconomic consulting she was involved with. Members of the consulting group and our clients alike were extremely impressed. We hope to participate again next year.